Carri Adcock experienced great success in a career spanning 20+ years in the technology industry in Silicon Valley – her most recent roles were created specifically for her, before she left to become a sustainable success coach. She shares how she coped with an environment that famously marginalises women, and the biggest, and longest learned lesson to her success. 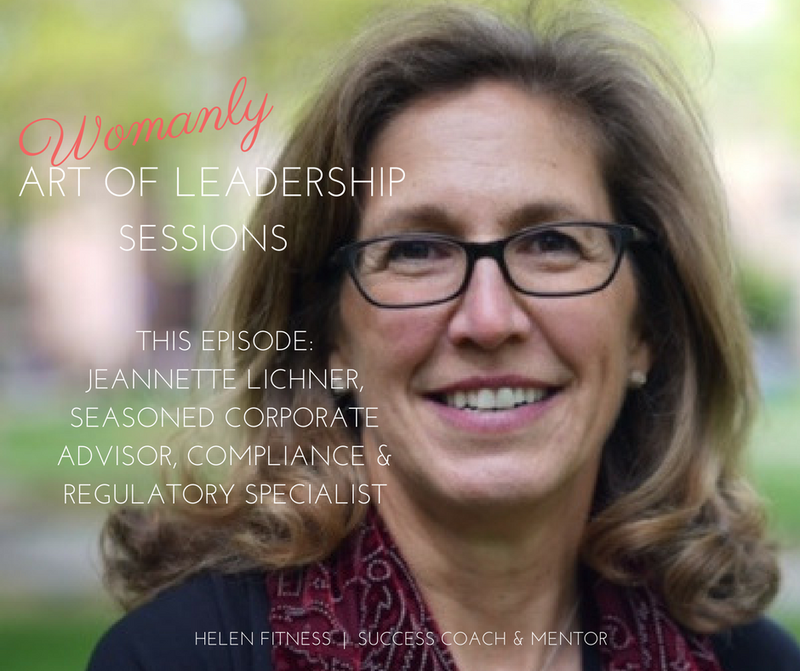 Welcome to the Womanly Art of Leadership Sessions - the podcast. Listen to an excerpt of my interview with Carri Adcock, a woman who crushed it in leadership in Silicon Valley. Then subscribe to get more full episodes!